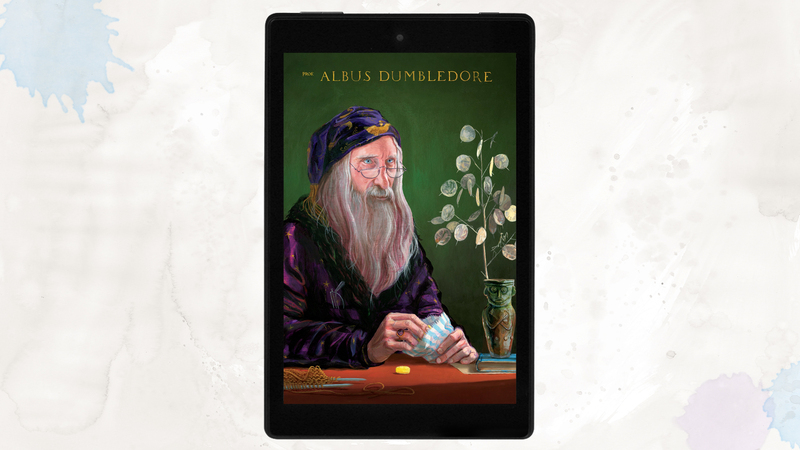 Pottermore revealed on 5th September that the 2015 illustrated print edition of Harry Potter and the Philosopher’s Stone, featuring magnificent illustrations by award-winning artist Jim Kay, is now available as a Kindle in Motion eBook. Featuring never-before-seen animations, this is the first time that Jim Kay’s Harry Potter illustrations are available in a digital format. The Kindle in Motion edition of Harry Potter and the Philosopher’s Stone can be read on any device with the Kindle app. You can see Jim Kay’s beautiful illustrations brought to life, on pottermore.com. With moving portraits of Albus Dumbledore, flying snitches and fluttering keys this really is magic in motion.